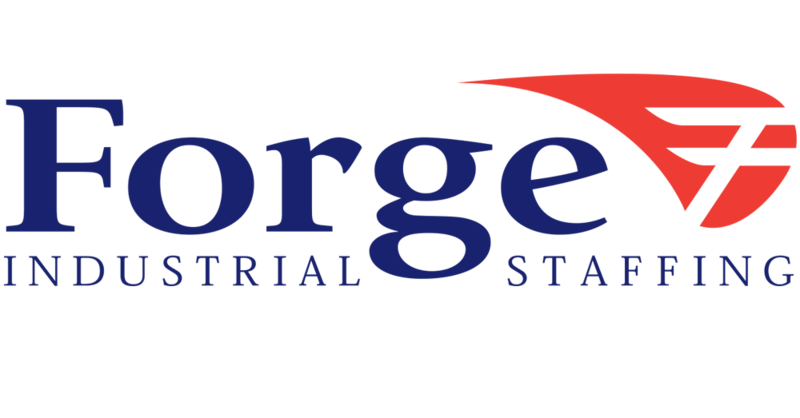 Forge employees get paid for the following holidays upon completing 1,000 hours of service: New Years Day, Memorial Day, Independence Day, Labor Day, Thanksgiving and Christmas. All active, hourly-paid Forge employees are eligible to participate in a health insurance plan. The premium payments are deducted from each paycheck. The health plan covers doctor office visits, prescription medicine, hospitalization, maternity care and provides options for life and accidental death benefit, dental and vision benefit, and short term disability benefit. Every month, each office chooses an “Employee of the Month”, who receives a cash award and recognition. Selection is based on hours worked, attendance, client feedback and work performance.